TSA’s wide inventory of safety jackets protect employees from hazards, vehicle collisions, fire, and the ever-changing weather. The right jacket lowers the risk of serious injury while remaining comfortable and providing unrestricted movement, all at reasonable prices. 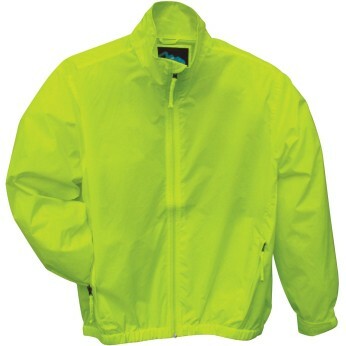 TSA offers ANSI Class II and Class III high-visibility safety jackets. 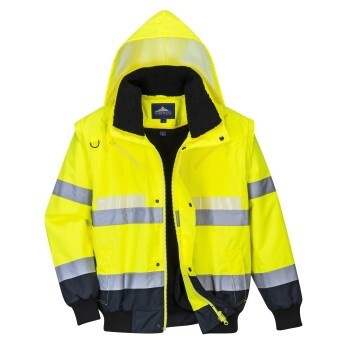 Class II jackets are required for work in environments where traffic travelling at speeds of over 25 mph comes close to workers. 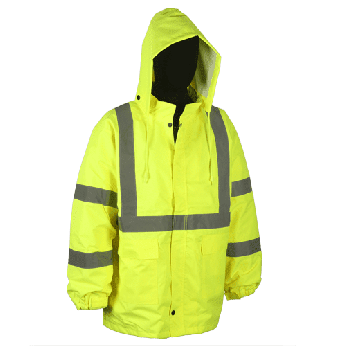 Class III is for a wide variety of visibility-reducing weather conditions and night work, and offers the maximum retroreflective visibility material. 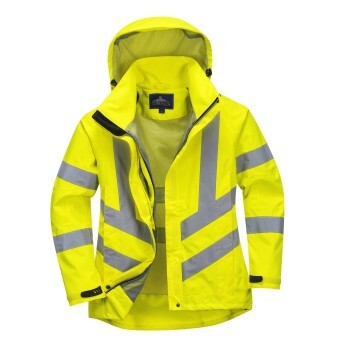 Visibility is only one aspect of a good safety jacket. 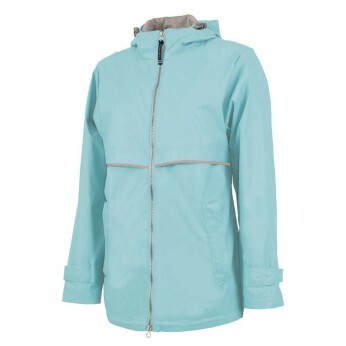 Rain, snow, and low temperatures can make outdoor work a miserable proposition without the waterproof warmth of a well-made jacket. 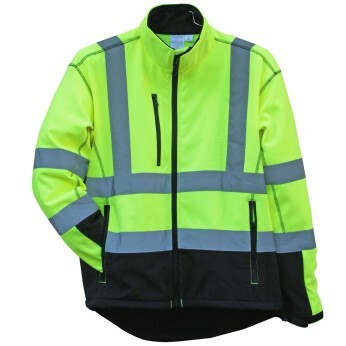 Strong, durable, and made according to exacting specifications, our custom reflective jackets are the best choice for your employees whether they’re working in the cold temperatures of industrial refrigeration units, on roadsides, or in any area where comfort, warmth, and visibility are essential to their safety and well-being.